The billionaires behind many of France’s top luxury brands have pledged €300 million ($339 million) to help reconstruct Paris’ Notre Dame cathedral following a devastating fire. 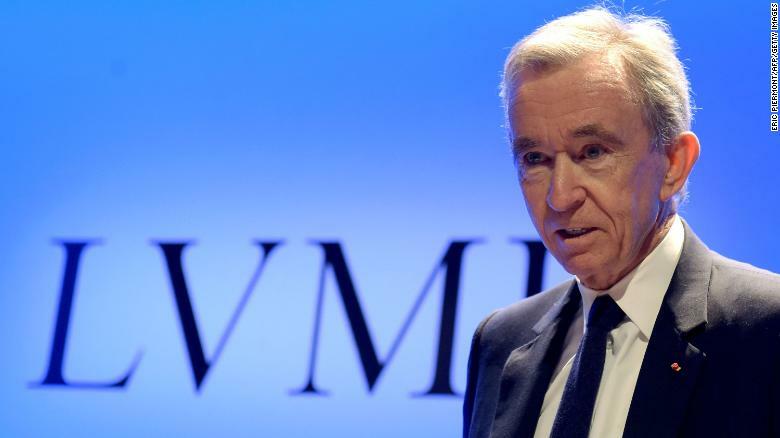 LVMH Group (LVMHF), which owns Louis Vuitton, Christian Dior, and Givenchy, said Tuesday that the company, along with the family of CEO Bernard Arnault, would put up €200 million ($226 million). The family of François Pinault, which controls brands including Gucci and Alexander McQueen, has pledged an additional €100 million ($113 million). Pinault’s son, François-Henri Pinault, who is president of the Artemis Group holding company, called the massive blaze at Notre Dame a tragedy. “This tragedy is striking all the French people, and beyond that, all those attached to spiritual values,” he said in a statement. “Faced with this tragedy, everyone wishes to give life back to this jewel of our heritage as soon as possible,” he added. 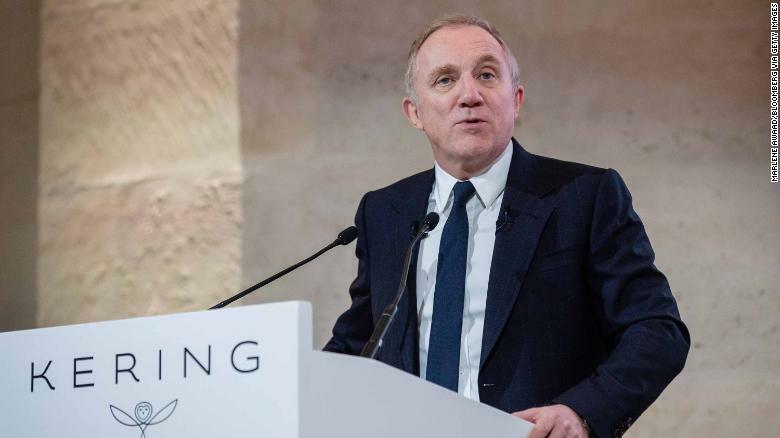 Francois-Henri Pinault, chief executive officer of Kering SA, speaks during a news conference.